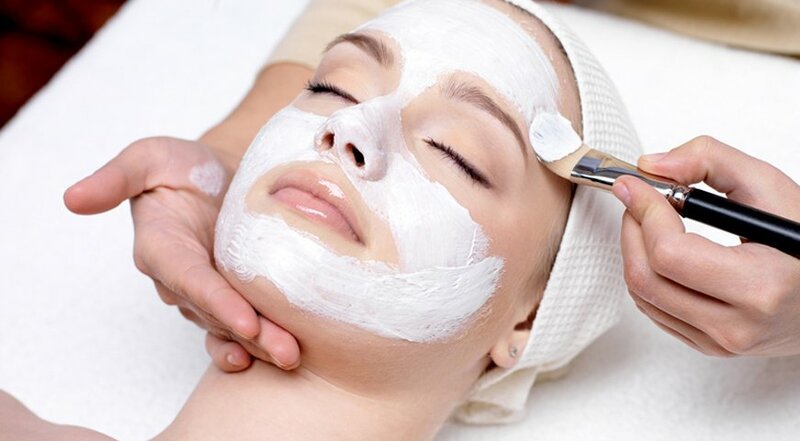 We use Sabore at Altering Images Beauty Therapy Clinic. 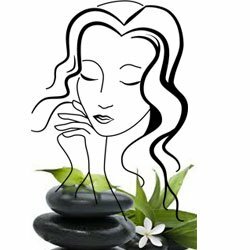 Purchase a Facial anytime this Autumn and qualify for a FREE Deep Cleanse Treatment valued at $40! For new clients only. In spring which is October to December 2018 – the special will be for new clients any waxing will have 25% off.